Lamborghini’s flagship mid-engined, 12-cyliinder Contach had been in production in various forms for ten years. The complicated design was difficult to both build as well as service and after a decade , the once striking design was starting to show its age. in 1985, Lamborghini’s Swiss-based owners', the Mimran Brothers funded a design study for a replacement under the code-name “Project 132. Their only direct input was that the new model be capable of reaching 315kph / 196mph. As with the previous Countach, Marcello Ghandini was tasked with the new vehicle’s design. Work started in June of 1985 but it was not until Chrysler bought Lamborghini in 1987 that sufficient funding was available to see the project return practical results. The main focus was on improvements and refinement or the Countach theme into a more practical layout and to take advantage of more modern production methods. Under the skin, the new vehicles was a marvel of engineering and design but Ghandini was insisting on exterior features that remained very angular and to senior staff more than a bit dated. Ghandini’s services were terminated and a new design team took over working extensively on the exterior features, softening of the body shape and adding a far more curvaceous appearance to the final prototypes. 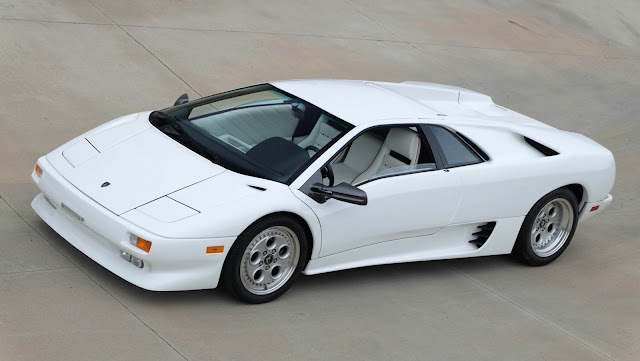 The production Diablo was presented to the public and offered for sale on January 21, 1990. Its power came from an all new, 5.7-liter, 48-valve version of the existing Lamborghini V12 but now featured all new, dual overhead cams and computer-controlled multi-point fuel injection, producing a maximum output of 485bhp. The new Diablo could easily reach 60mph in under 4.5 seconds and had a true top speed of 202 mph! The Diablo came far better equipped than the Countach with standard features that included fully adjustable seats and steering wheel, electric windows, climate control system and and a state of the art, Alpine stereo system. There were just a few options available. 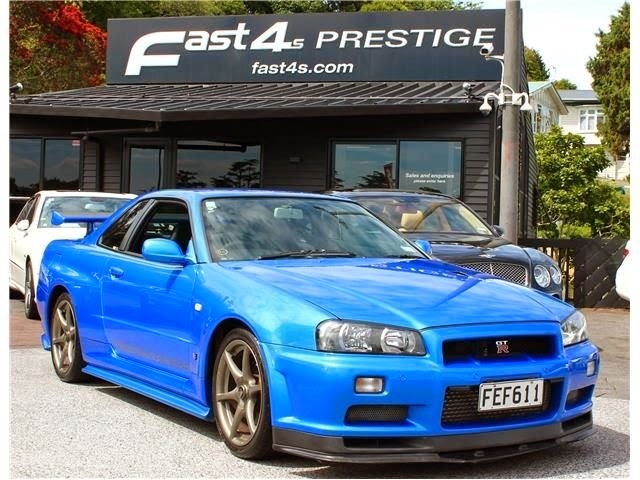 These included, a custom-molded driver's seat, remote CD changer and subwoofer, rear spoiler, factory fitted luggage set priced at $2,600 and an exclusive Breguet Chronometer for the dash with the astounding price of $10,500! Many owners opted for the optional Alpine subwoofer and remote CD system, which was the most popular of the options. This was followed by the rear wing which somehow never looked quite right in most buyers opinions and the fitted luggage. The rarest and most expensive of the options was of course the unique Bruguet Chronometer. During the production run of the Diablo, Bruguet built only 50 of these specialty clocks, but just 21 are known to have been fitted new to actual vehicle. The remainder were purchased by collectors and never fitted to vehicles new. Those fitted new featured both a unique “Series” number as well as the vehicles individual chassis number on the front of each time piece. Although not publicly advertised, special clients were given some consideration for “unique" request options and features, such as special exterior and interior colors, wheels and trim. Lamborghini’s Diablo remained in production nearly as long as had the Countach and like the Countach it was given a variety of updates, improvements, variations changes and a several name changes reflecting major changes to the design. These included, the Diablo VT, SE30, SE30 Jota, SV, VT and VT Roadster VT 6.0 and VT 6.0 SE. 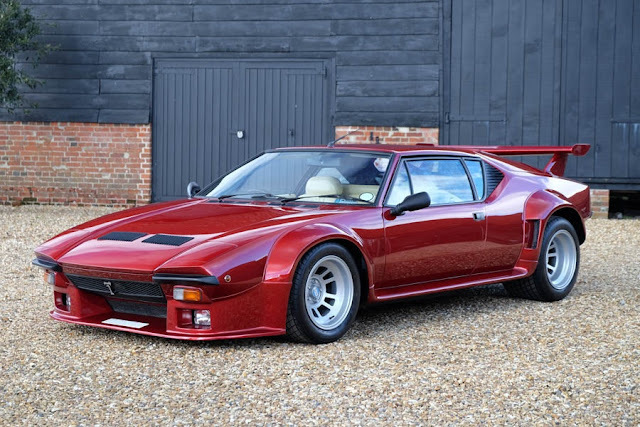 Despite still selling well ten-years after first being seen, Lamborghini’s new owner’s, Volkswagen Audi Group were looking to completely modernize the Lamborghini line and this more than anything else led to the end of the Diablo in all its many variations. This particular Diablo is a standard North American Market Production model built in February of 1991. It was however one of only 21 known examples fitted from new with the very special Bréguet Chronometer option, which cost an astounding $10,500 in 1991! It was also fitted with the optional Alpine subwoofer and remote CD system. The interior was a special request white leather to match the exterior paint but fitted with contrasting red-piping. 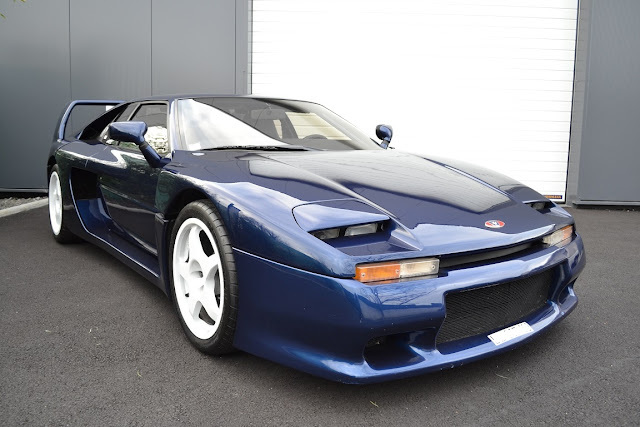 Despite being a normal production, USA model, this Diablo was sold new and shipped direct from New Jersey to Japan where it was road-registered for just one year. Upon arrival in Japan, this Diablo was issued plates “33 1817” on March 4th, 1992. The registration expired the following year, on March 31st, 1993. It was then stored in a private museum until our purchase earlier this month. This true “Museum-Quality” example has covered just 598 miles from new and it is very likely the finest preserved and one of the lowest mileage examples that still exists. This Diablo is sold with all services and safety checks completely current and up to date in excellent running and driving condition with all services and invoices fresh from Lamborghini of San Diego. Please note however despite being completely “turn-key” ready and absolutely “showroom-new” this rare example is clearly a “preservationists-dream" and should be carefully treated as such. This Diabolo is sold complete with correct leather wallet and manual as well as both tool and jack kits as delivered new. Please contact me at your convenience if I can assist further with inspections, test drives, the purchase and shipping of this very special machine.